A long-lasting, all-in-one eye base and eyeshadow that’s a stroke of genius—just swipe and go. Its long-wear formula stays put for eight hours. Who it's for: It's for women who want to get gorgeous eyes in one simple step. It glides on lids tug-free and can be used to shade, define, smoke up and highlight eyes. It's available in a range of subtle to eye-popping shades that last for up to eight hours without creasing, flaking or fading, and it’s completely waterproof, too. Apply the Long-Wear Cream Shadow Stick directly onto the lower lid and blend into the crease. Then, apply along the lower lash line for soft, diffused definition. Finish the look with your favorite eyeliner and mascara. Cream shadow is ideal for when you want a long-lasting eye look. Darker shades can double as a quick, easy liner. Light, shimmery shades can be applied to the inner corner of the eye or on the brow bone as a subtle highlight. Depending on the shade, use as an allover lid shade, as a lower lid shade or as a highlighter. It’s best applied on bare lids using a cream shadow brush. For more sheer application, use your fingertips. Remove with makeup remover or a cleansing oil. 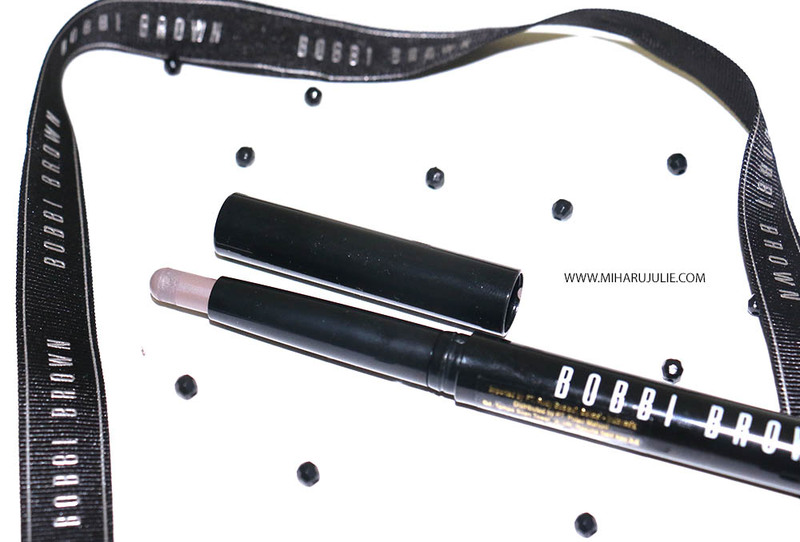 For Spring 2013, Bobbi Brown launched an eight shade selection of new Long-Wear Cream Shadow Sticks. 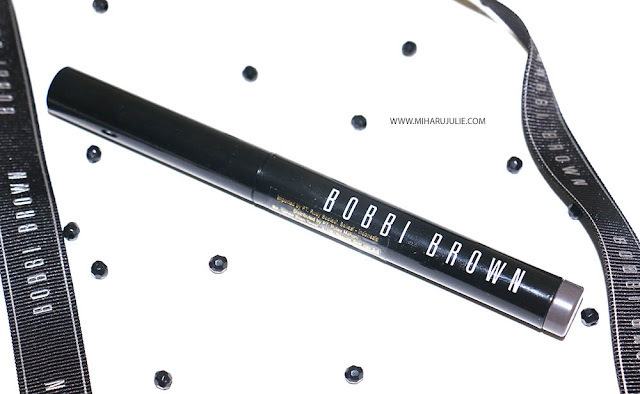 The Bobbi Brown Long-Wear Cream Shadow Stick is kinda a new take on Bobbi’s long wearing shadow formula in a pencil format which applies easily onto eyes in a handy, travel friendly pencil. Purchased this in gray color. Color is more of a smokey gray. 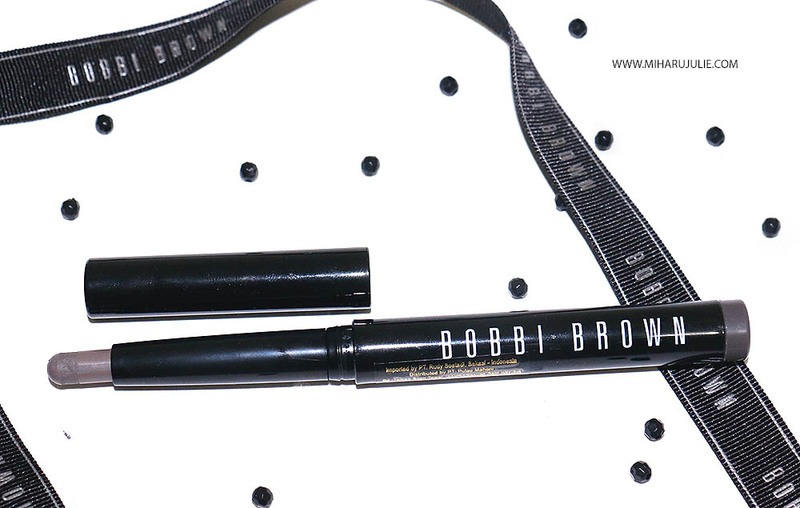 Bobbi’s Long-Wear Cream Shadow Sticks has a great formula, stick it in a swivel up pencil, and you basically have a brand new way to apply those shadows. Just like the Long-Wear Cream Shadow these have a thick, creamy formula. They are soft and creamy enough that they glide onto lids easily without tugging. 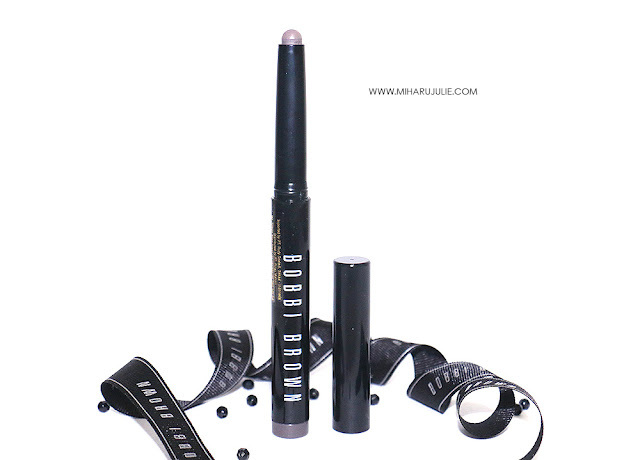 Packaging: The Bobbi Brown Long Wear Cream Shadow Stick- Bark comes in a simple twist-up pen packaging. The twist-up mechanism is the retractable one, so there’s no stress about that. The cap of the pen shuts with a prominent click, so you know it is travel friendly. Pigmentation is excellent but the color needs building in order to get the best saturation on lids. You have to have patience to apply..it’s a technique of swiping it on your eye two to three times, blending with your finger, and rebuilding the color because certain shades go a little patchy and reveal the skin of your lid as you blend. Overall, This is my first shadow stick! 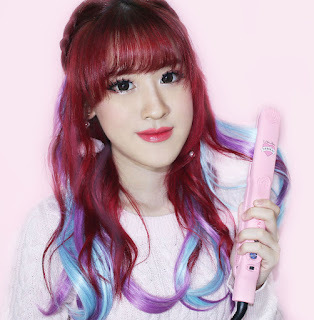 The stick is so easy to use, easy to blend, and stays on all day without smudging! The gray is a gorgeous color as well. I love it! . On it’s own, the staying power on my oily lids is about 3-4 hours without creasing, which is pretty good! I love using this shade for smokey eye looks though. I need to try this out! <3 It looks amazing! 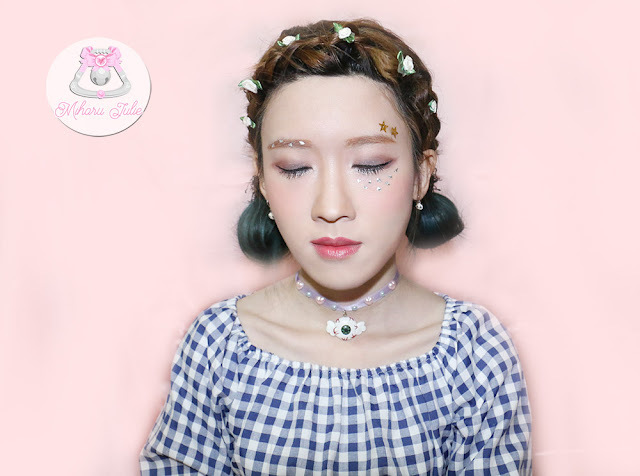 Babbi brown makeup is the best! Thanks for sharing, it is new for me. They look nice and creamy! Great product, i'd love to try it. I have never tried a shadow stick or Bobbi brown cosmetics. I know I'm late to the game.The grey color is pretty but because of its sheerness I can see why you would have to layer it. Wow this looks amazing! Definitely want to try it on. You look so pretty! emang cuman satu warna cuman jadi mudah dipake aja praktis tinggal oles..